On 26th November 2018 we celebrate Constitution Day. Sixty-nine years ago on 26th November 1949 the Constituent Assembly adopted the Constitution of India. Do younger generations of Indians born well after Independence understand the importance of the legacy and values embedded in the Constitution? 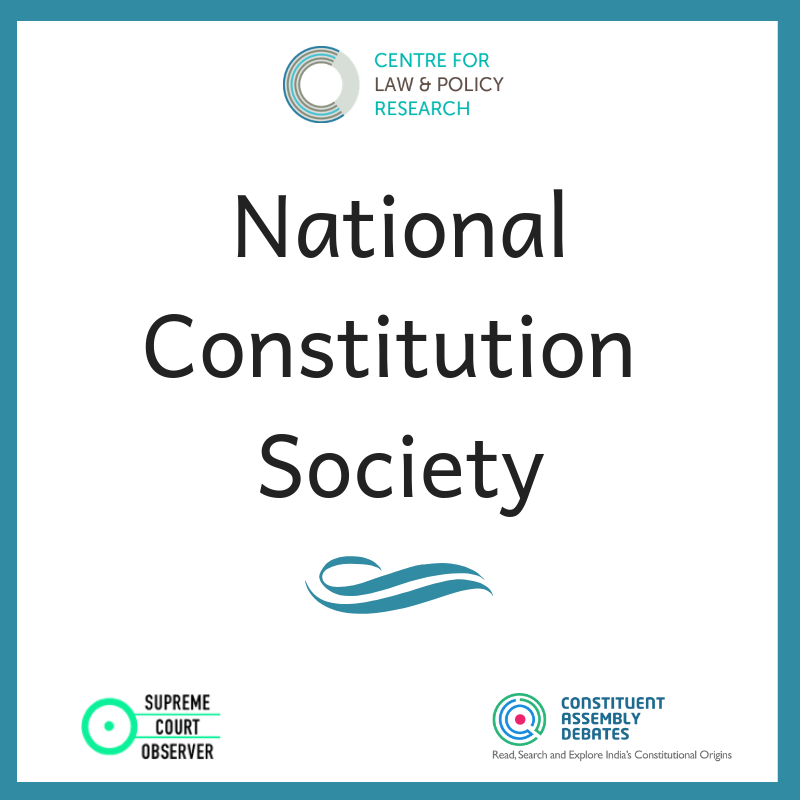 The Centre for Law and Policy Research (CLPR) has initiated the National Constitution Society (NCS). NCS provides students with a means to critically engage with the Constitution. NCS is a network of Constitution societies in colleges/universities across India. On 23rd November 2018, CLPR is organizing the NCS Convention, which will bring together Student Delegates from institutions across the country and grant them the opportunity to engage with academics, lawyers and activists. NCS Convention is supported by Regional Office of the Friedrich Naumann Foundation for Freedom (FNF).